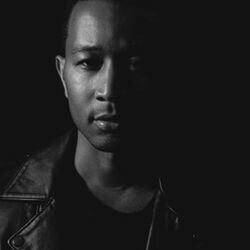 Discover more playlists and music by John Legend on PLAYLISTED. Like A Safe Place to Land (feat. John Legend), Preach, Bring Me Love and What Christmas Means to Me (feat. Stevie Wonder).